I always appreciate and give a shout out to the product reviews I love the most; well, mostly, I admire the quality of the merchandise I received. And whenever I get compliments, I have always endorsed the product to thank the generous sponsors as well as to direct new customers to the online store. I remember when I was browsing on Jewelry world’s website to look for a nice pair of new earrings to own and it took me some time to decide what to get as they have nice designs. I like them all, but there is one pair that grasps my interest and it was this pair. I still love it until and always wear my earrings. 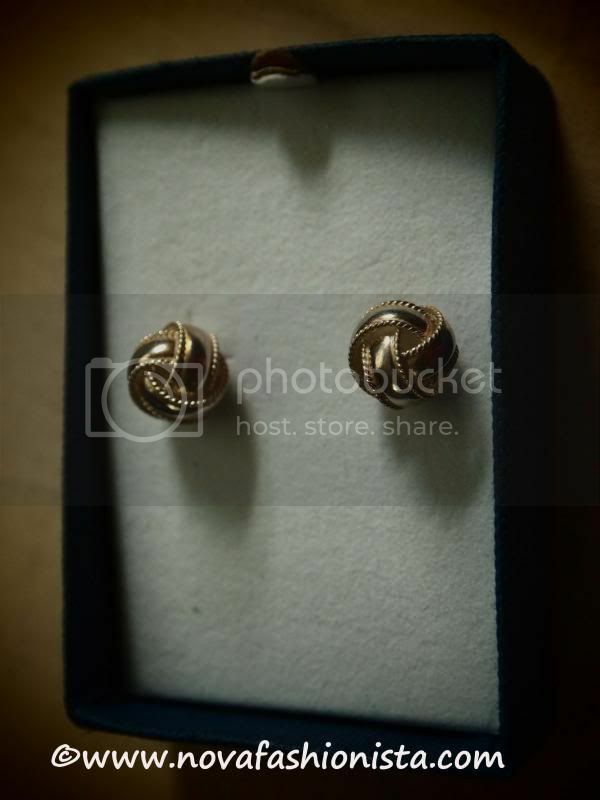 Thanks Jewelryworld.com for the wonderful opportunity and for this earring that, can I wear at any time of the year.